We moms wants that the kids especially boys were able to run around and actually do action play other than just have their fingers do all the playing, if you get what I mean. It was refreshing to bring the kids in a place where they dont ask for the gadgets. 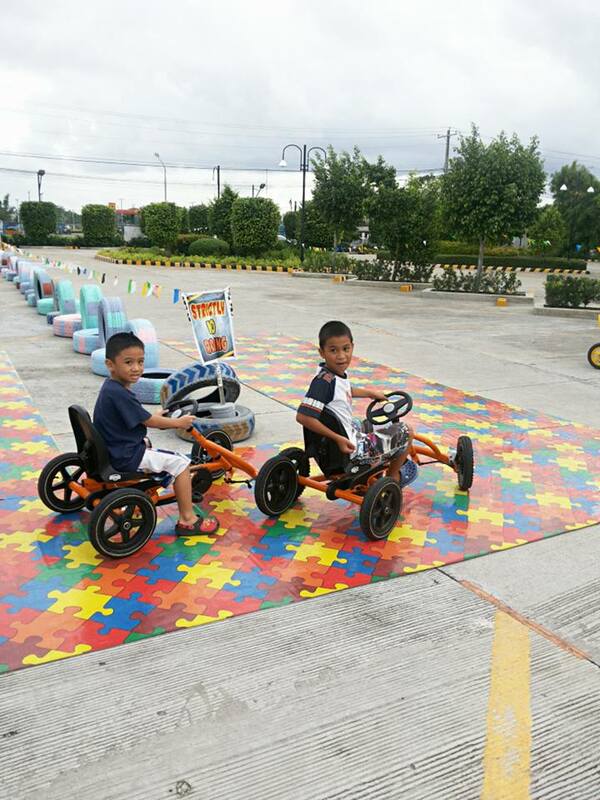 EASTWALK has a pedal go kart for the kids and kids at heart. 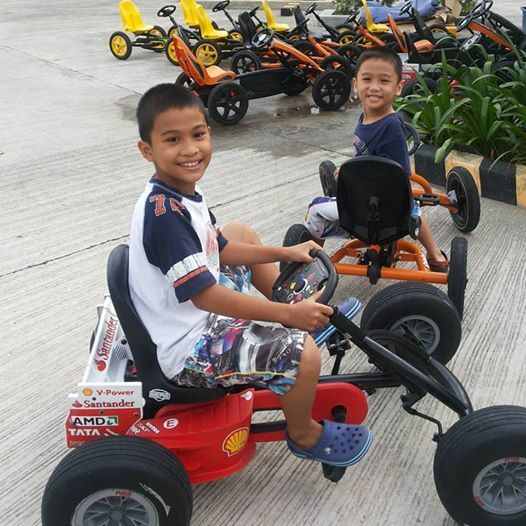 Yes, even adults can rent and go kart! 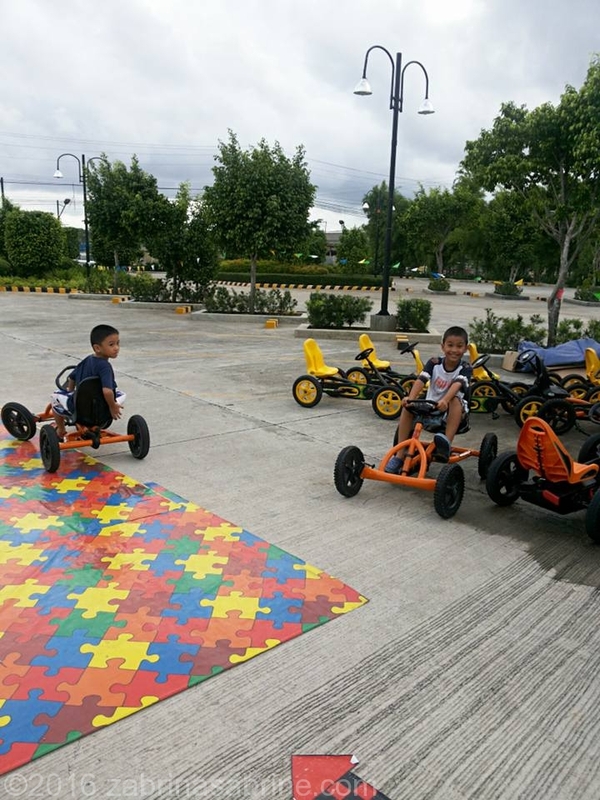 It was a fun and active afternoon for the kids! 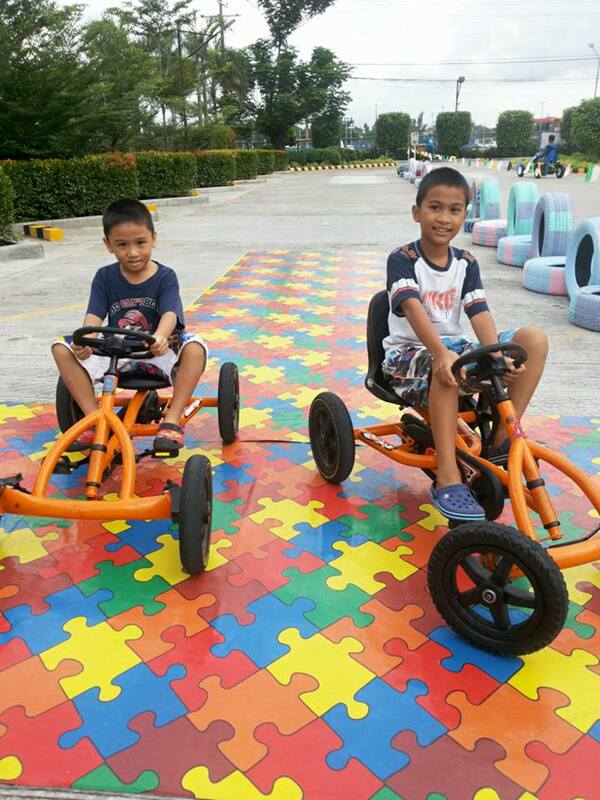 I was happy because we dont need to go to The Play Hub in Iloilo with my kids to experience the pedal go kart.